Online Registration Closed. 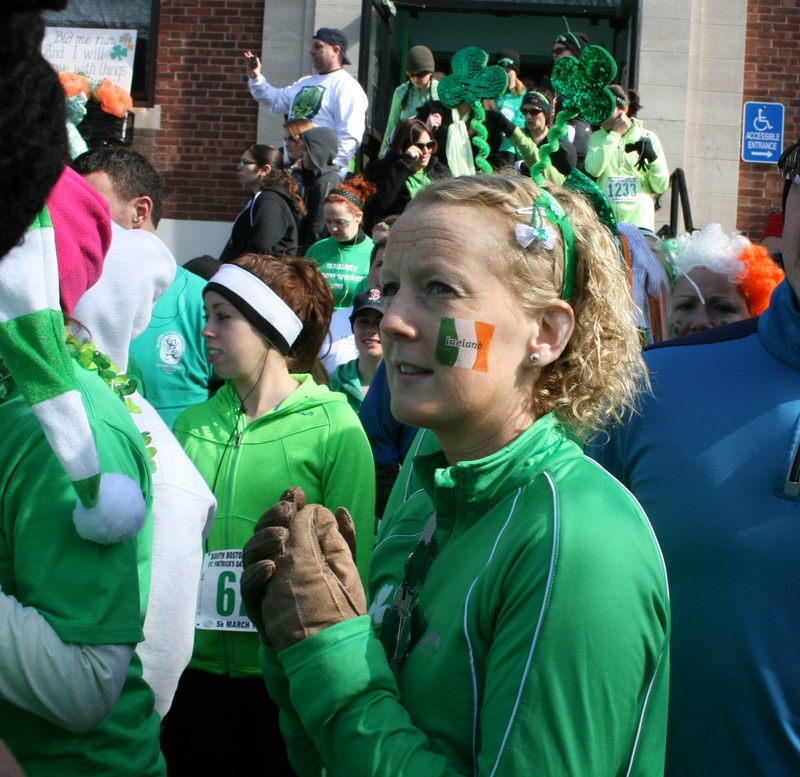 On-site Registration avaialble Saturday 10-2, and Sunday Race-Day from 9-10:45 AM. 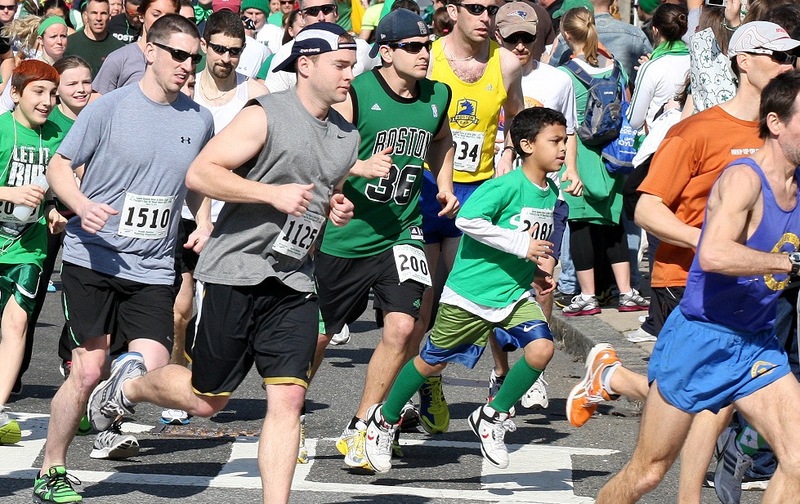 Run the Streets of Southie. Before the Big Parade. Rad Road Race. 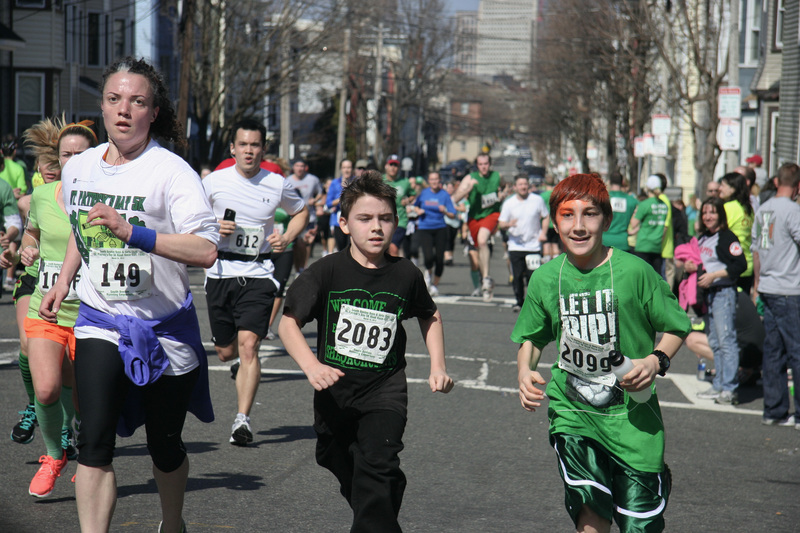 5K Road Race starts and ends at Edgerley Family South Boston Boys & Girls Club, corner of F and West Sixth Street. 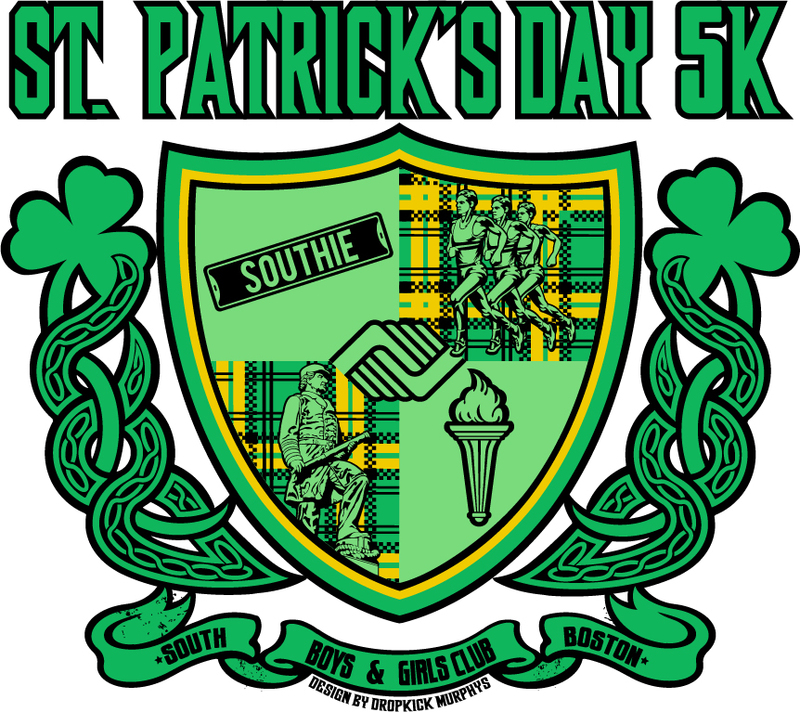 All proceeds benefit South Boston Boys & Girls Club. 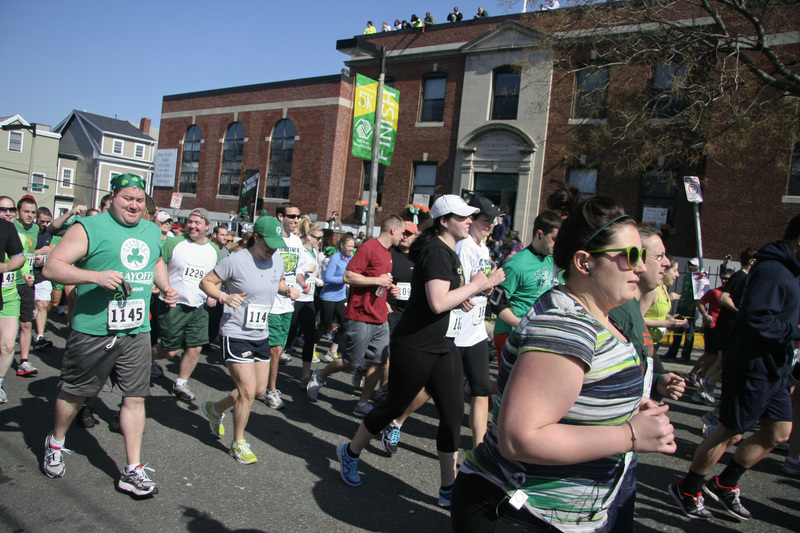 First 650 to register receive Official Race Shirt, designed by Dropkick Murphys! BibTag chip electronic timing. Refreshments, Waterstop, Raffle Prizes. 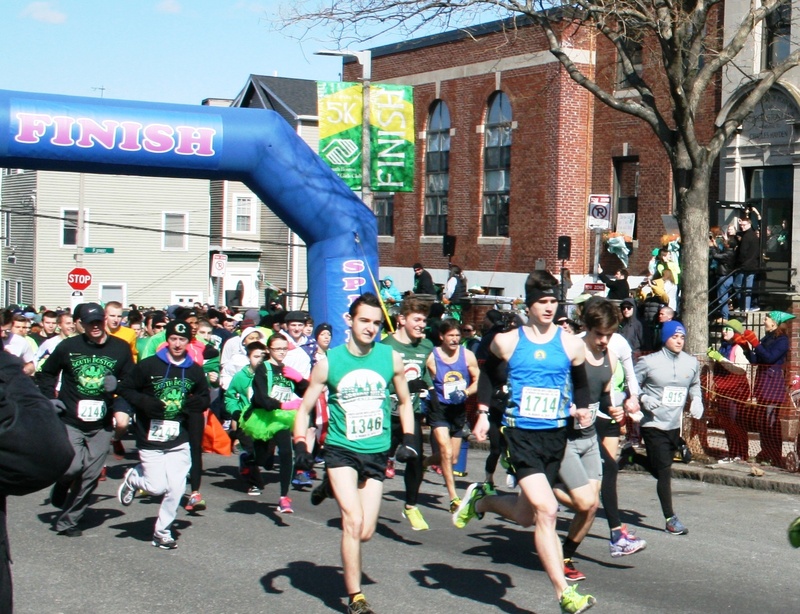 Fun, festive, challenging course - run before the St. Patrick's Day Parade in South Boston. 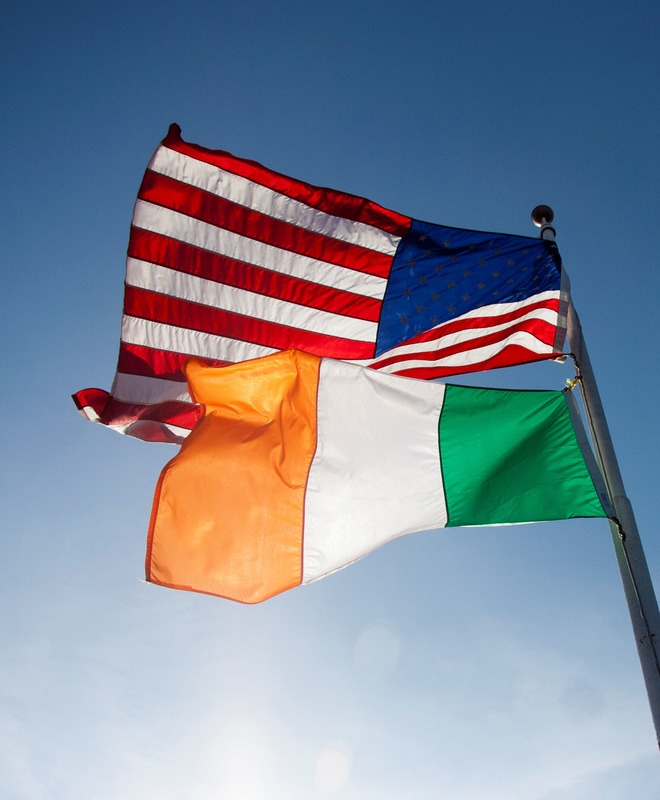 Route is West Sixth St. to Dorchester St., down East Broadway to Farragut Statue, back up East Broadway to West Broadway, then down E St. to West Sixth back to the Boys & Girls Club. 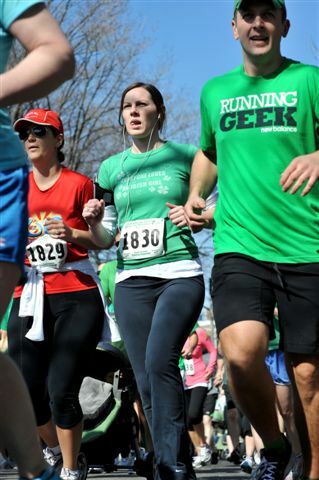 The course is not certified and in some instances may be a few feet shy of 5K. There are a few hills to add challenge. Thank you to our 2017 runners ! 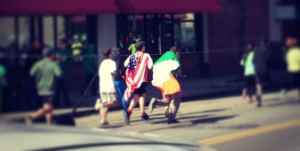 The race begins and ends in the same location. 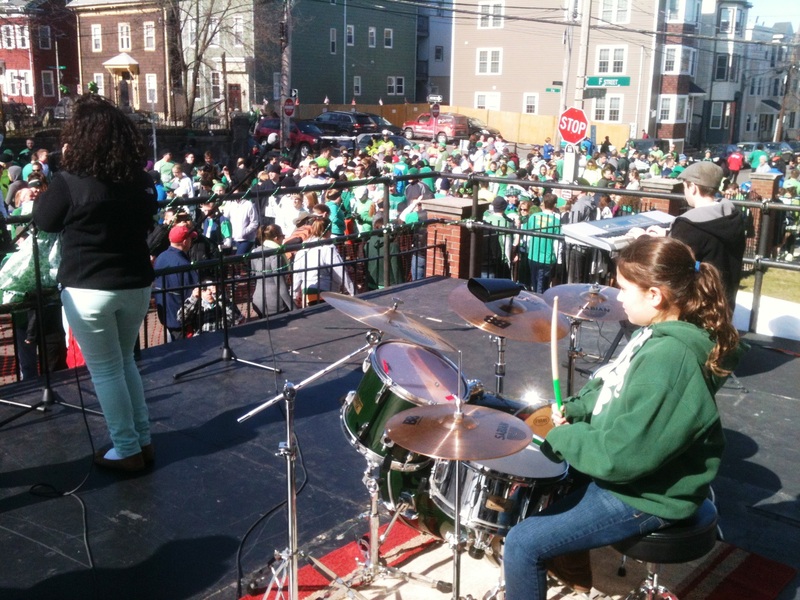 Rad Youth Rock-Pop Band the Harmaniacs to perform before the start. 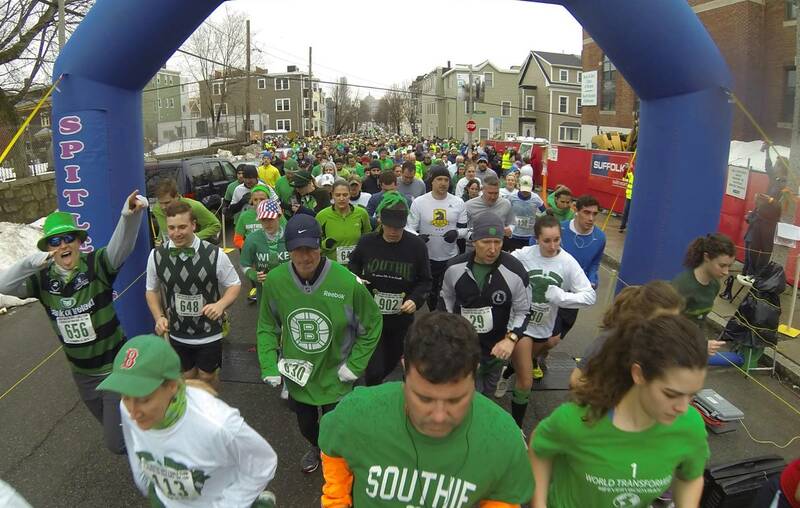 South Boston tradition since 1940! Join the fun and help support our Keystone Teen Leadership Program. Contact Harry Duvall at 617-516-5441 or hduvall@bgcb.org for more information.